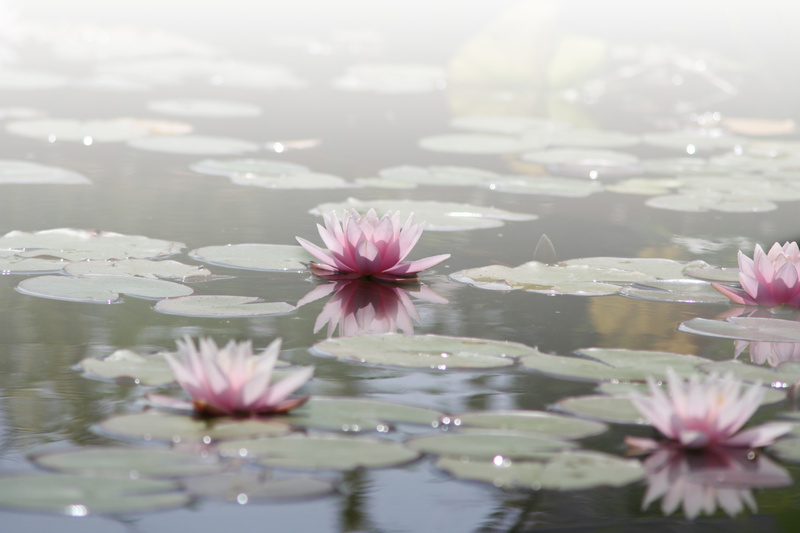 Water levels in your pond will fluctuate, mainly related to warmer weather and increased evaporation. 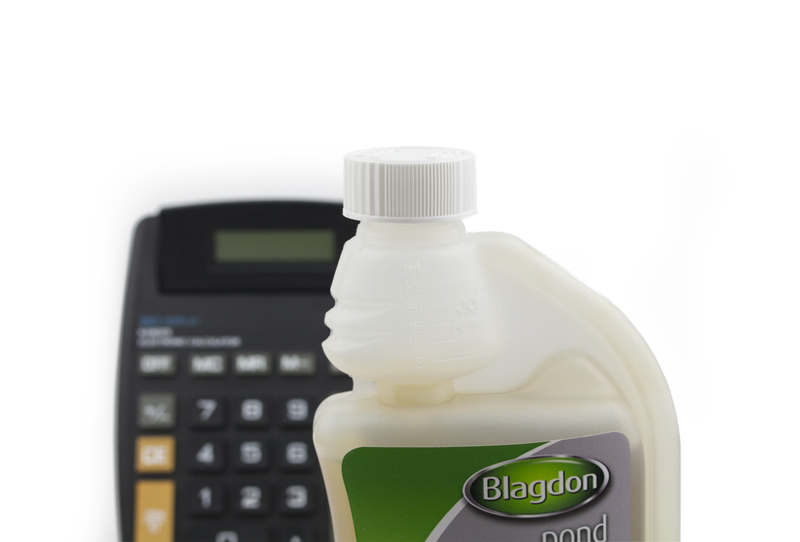 Evaporation on the whole is unavoidable in a pond environment however it can be reduced by increasing shade over the pond and reducing water flow in times of hot weather. 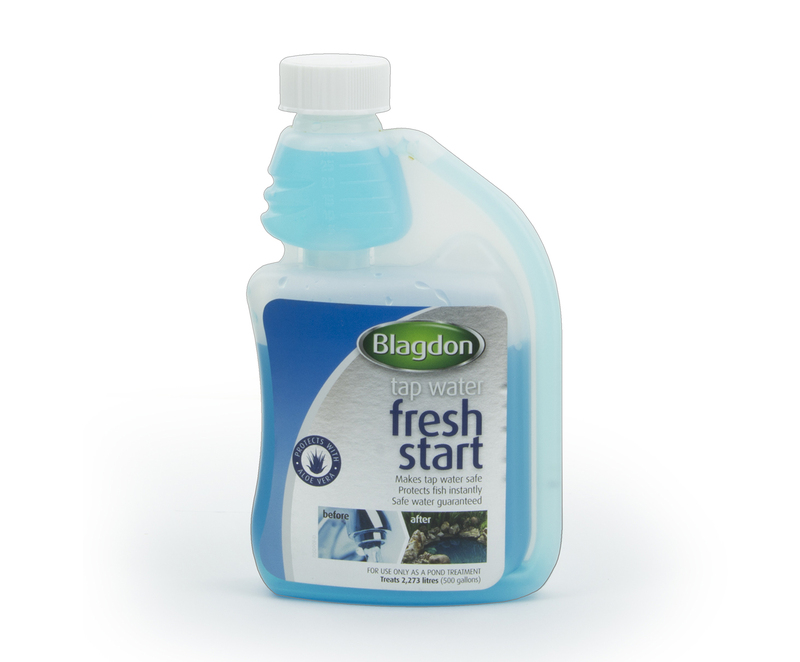 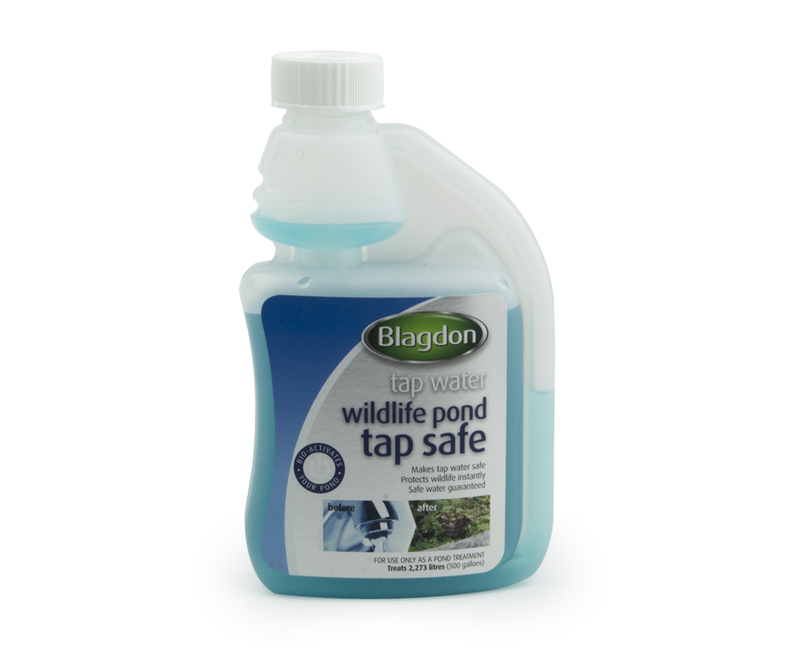 To combat water loss through evaporation you should regularly top up the pond using tap water treated with Fresh Start, these top ups should not replace your regular water changes. 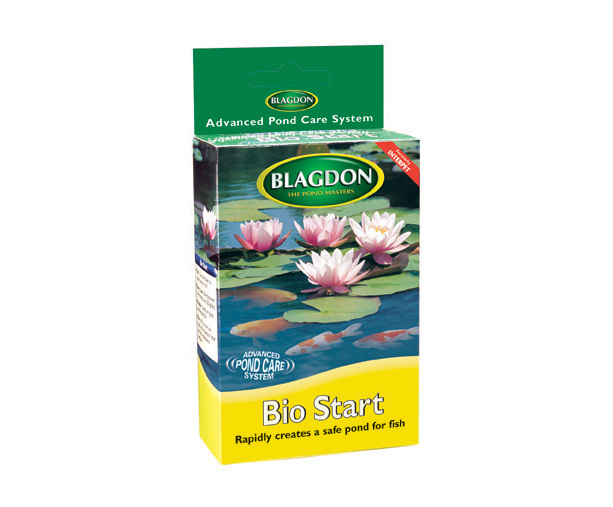 If you suffer with evaporation in a pond with fish it is important to keep the water level topped up as evaporation may decrease oxygen levels. 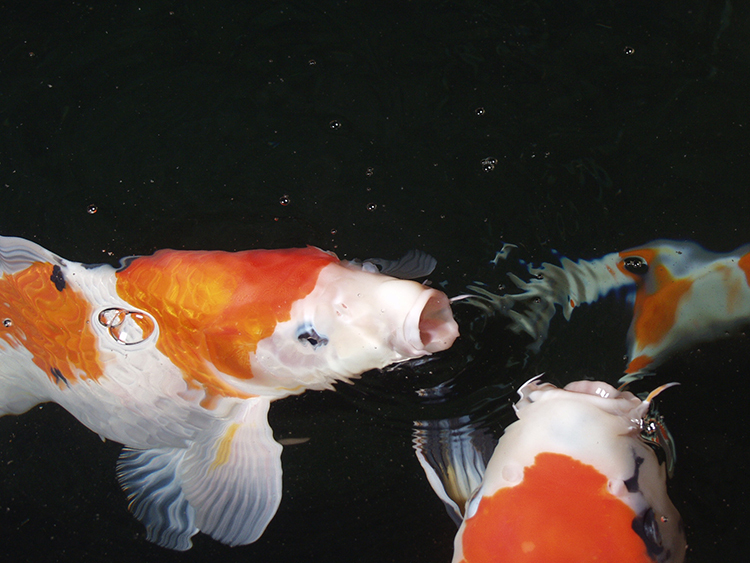 If oxygen levels are depleted you may see your fish swimming nearer or gasping at the surface of the pond. 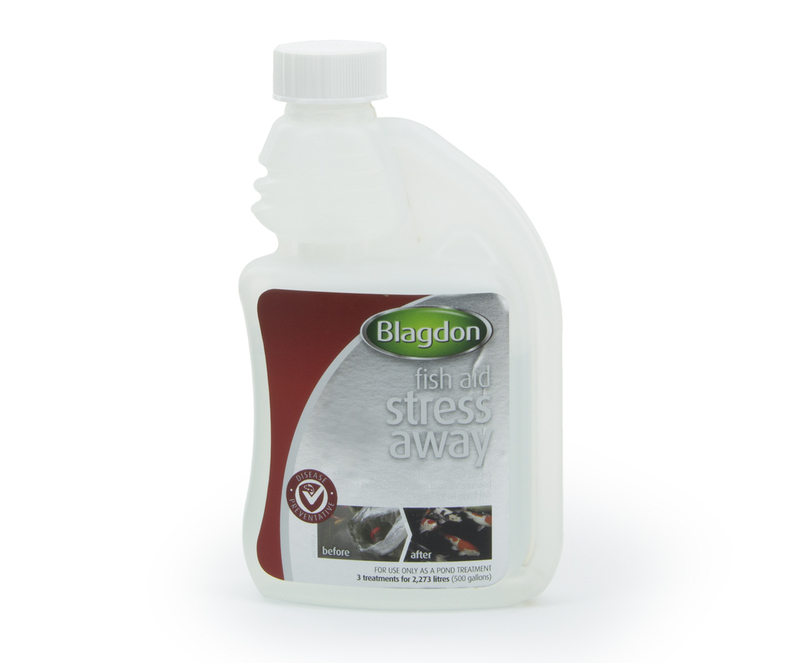 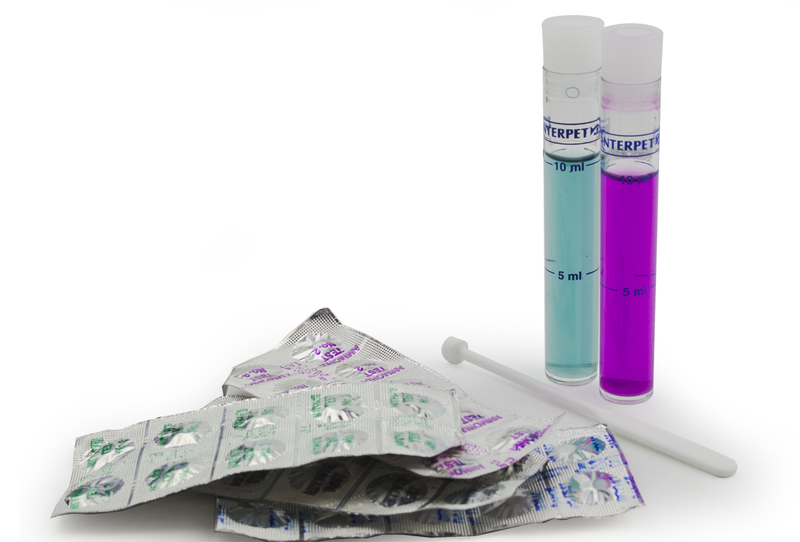 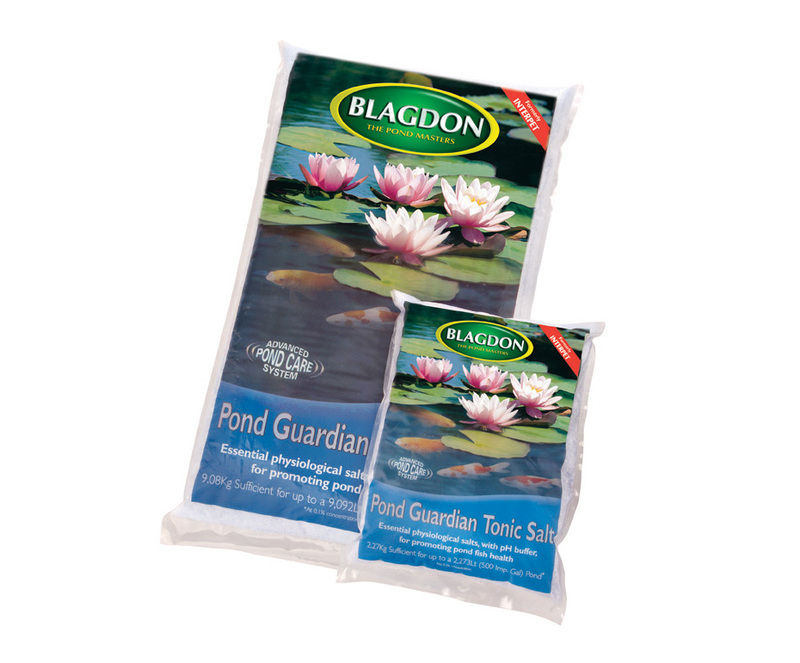 If the water level has dropped considerably you should support your fish with Stress Away and Pond Guardian Pond Salt to reduce the impact of the stress caused by deoxygenation. 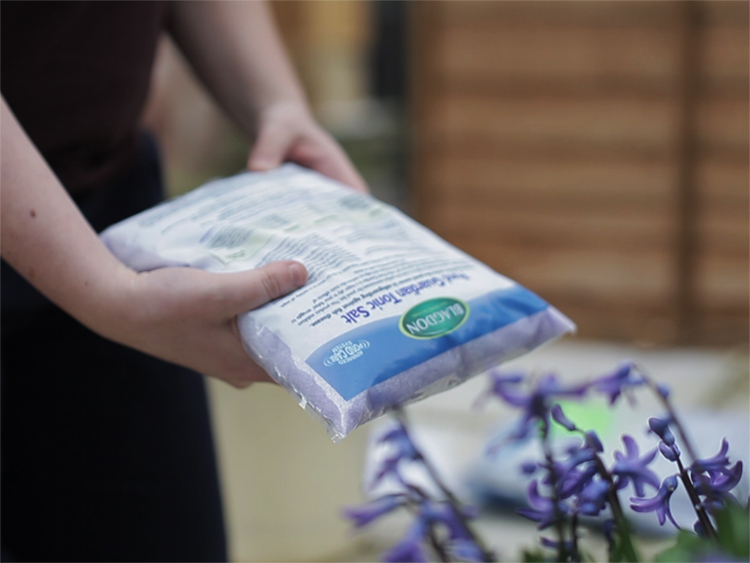 If you fear there may be a leak in your pond it is important to find the hole in the pond liner which you can repair using the correct repair kit for your liner. 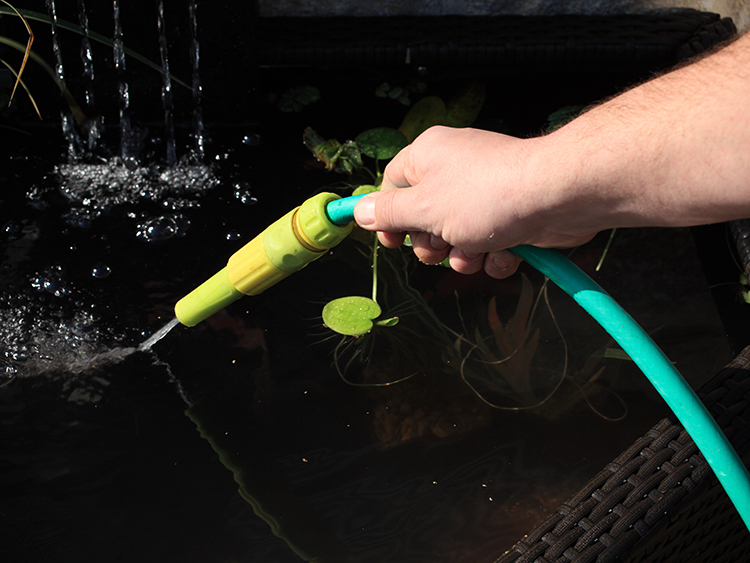 You can usually find the hole along the water line at the level the pond water stops dropping.